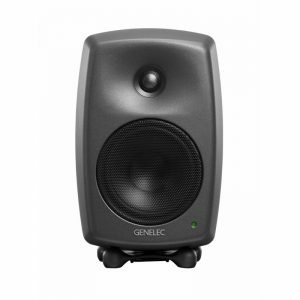 With the ground-breaking M030, Genelec’s active monitoring expertise and pioneering technology become available to a new generation of creative professionals. 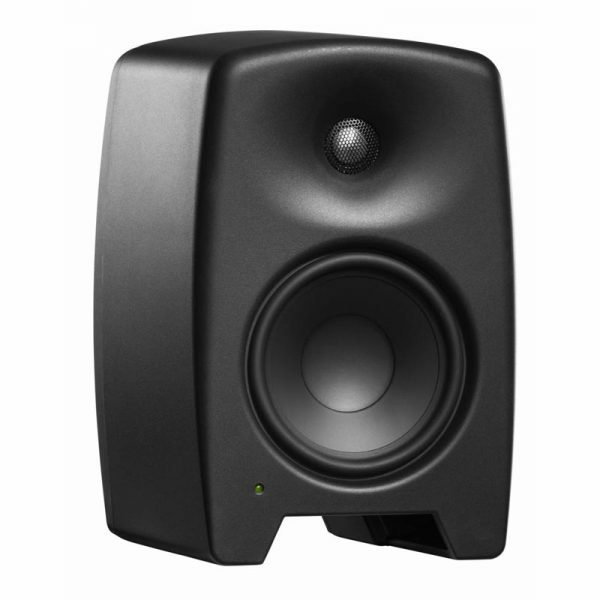 Crafted by acclaimed industrial designer Harri Koskinen, the M030 is as kind to your budget as it is to the environment and your work. 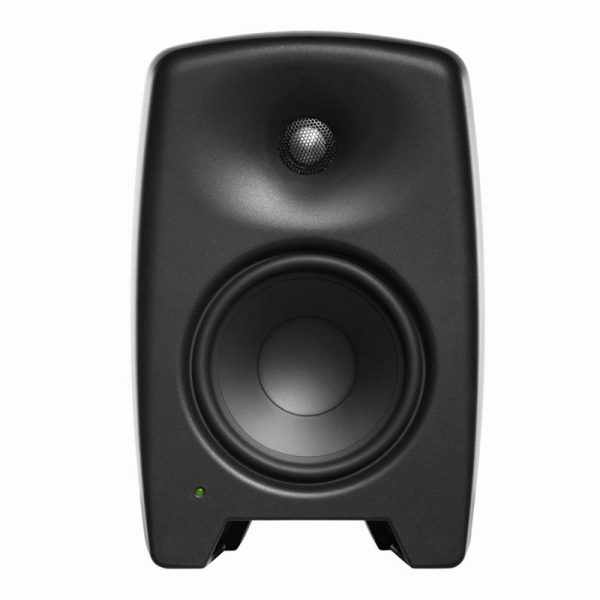 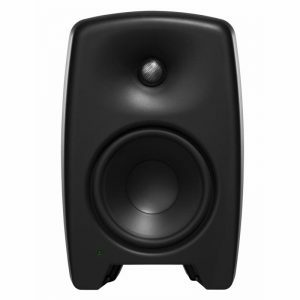 Each M030 delivers the exacting on- and off-axis frequency reproduction of Genelec’s Directivity Control Waveguide (DCW™), plus the precise bass reproduction of the Laminar Integrated Port (LIP™). 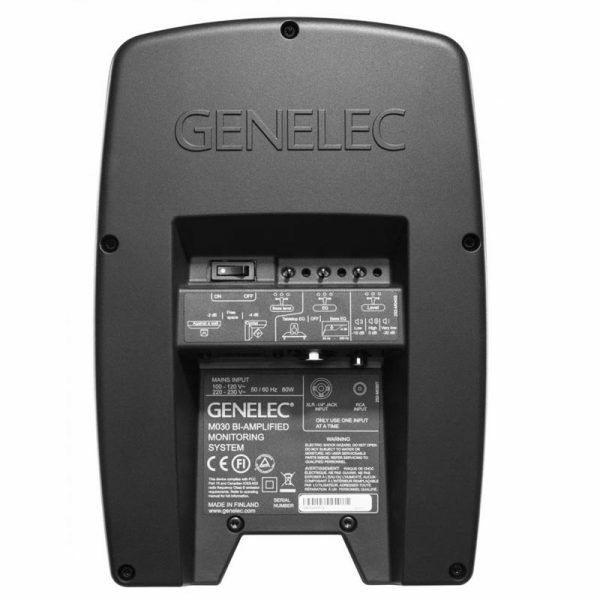 Both are integrated into the breakthrough Natural Composite Enclosure (NCE™), itself a huge step forward in sustainable, environmentally friendly enclosure design. 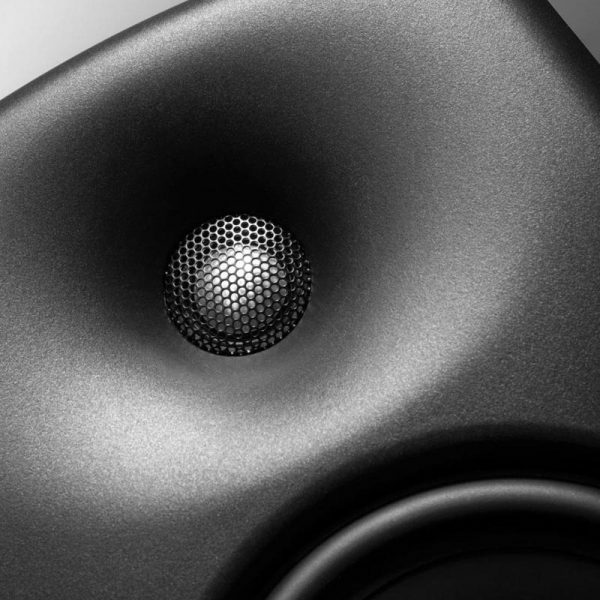 Inside, a 5 inch woofer and a 3/4 inch tweeter are powered by Class D amplification. 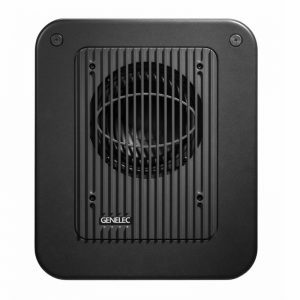 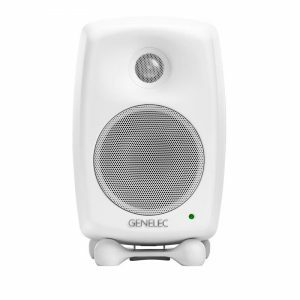 With simple-to-use room response controls to accommodate any acoustic environment, the Genelec M030 means there is no limit on your potential.